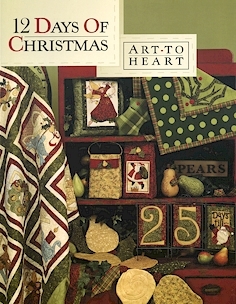 Christmas is a season of loving and sharing. 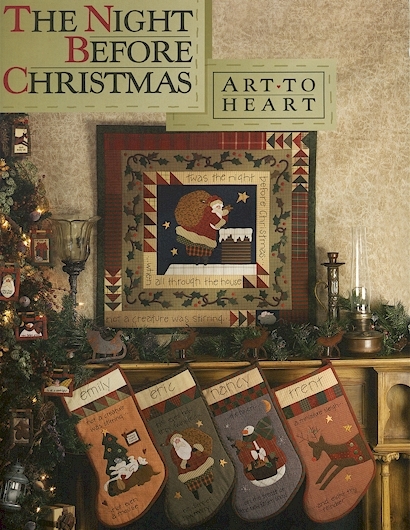 The 12 days of Christmas embodies this spirit of giving to those you truly love. 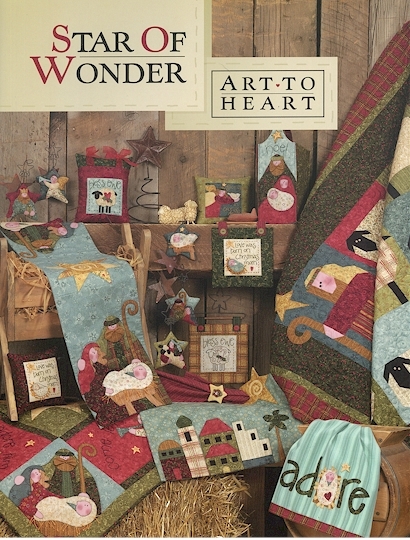 Enjoy and share the spirit of these delightful and easy projects. 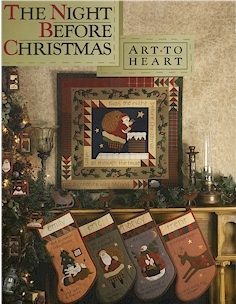 We also stock the wire hangers used in these books. 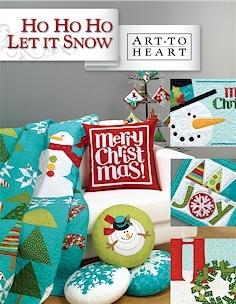 It's Sew Emma is proud to introduce our first book with Sherri Falls of This & That Pattern Company! Winter Wonderland includes complete instructions for twelve cozy Christmas projects! 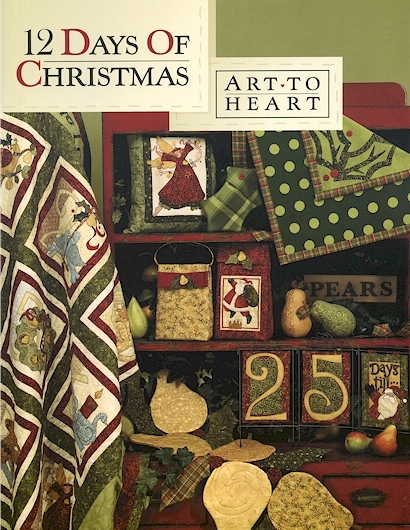 Projects include nine quilts, two tablerunners and a tree skirt. 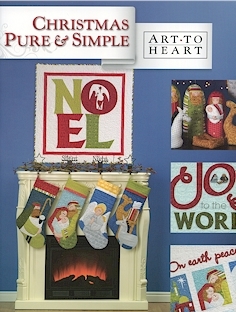 There are over 90 pages of holiday inspiration. 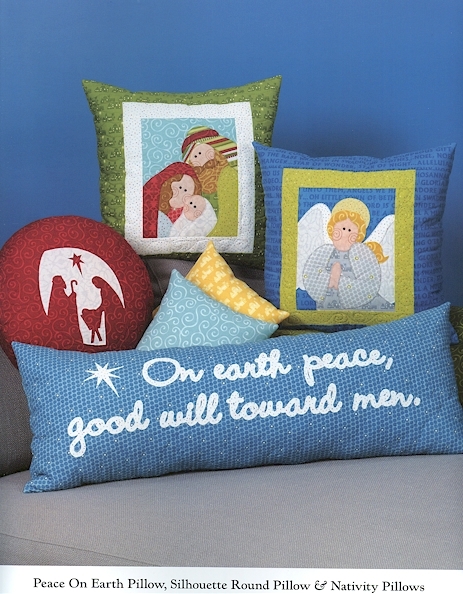 All your holiday wishes will come true with perfect projects for every room in the house! 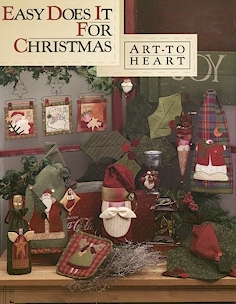 Holiday Wishes by Sherri Falls of This & That Pattern Company includes complete instructions for twelve cozy Christmas projects! See what's stirring with these holiday designs! 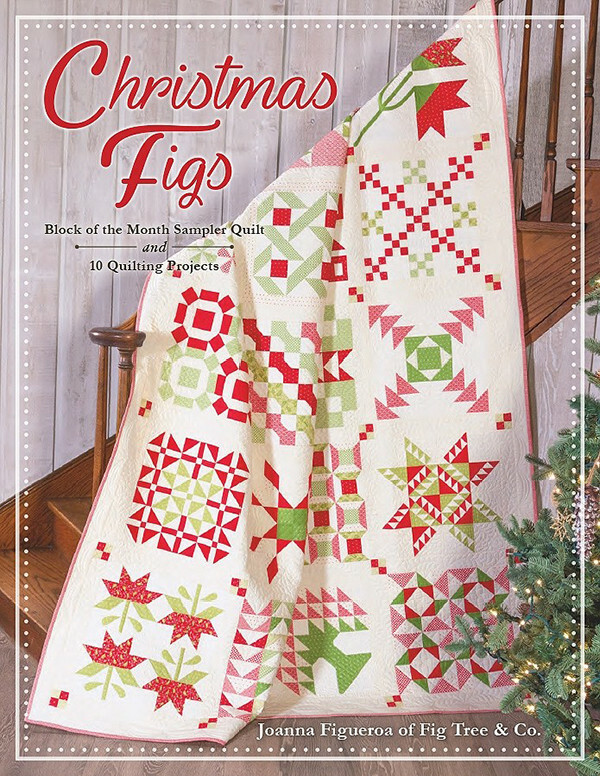 Twenty new projects include quilts, Christmas card catcher, eight Christmas stockings, a tree skirt, table runner, Santa garland, ornaments and more. 44 pages. All hangers shown in the books and tea towels are stocked by us and can be found in the relevant section on this web site.